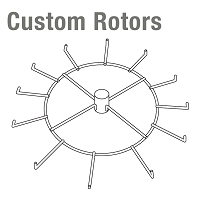 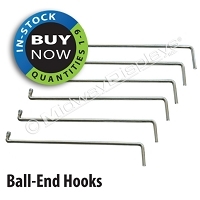 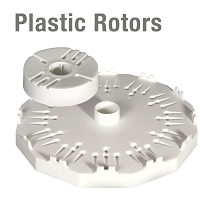 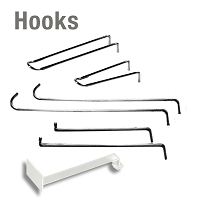 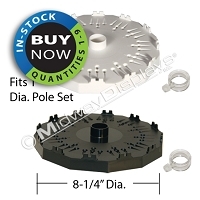 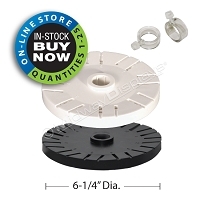 Midway Displays offers a wide variety of Hooks and Rotors for your POP Spinner Displays. 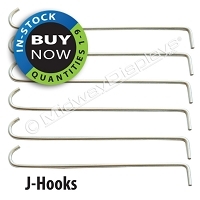 Whether you choose Wire Rotors or Plastic Rotors, with J-Hooks, Loop Hooks or Ball End Hooks, all our rotors are interchangeable with Midway Displays' poles and bases. 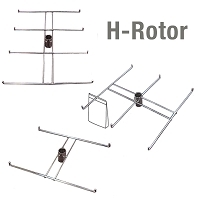 Choosing from our many Hook and Rotor styles will give you the maximum merchandising options to display your candy, chips, snacks and non-perishable products.